December 19, 2013, Mountain View, CA – Bombotix, Oculii, AnswerTo, and Iddo Tal (Invi), Lief Storer (Boombotix) won the 6 awards at the Startup Of Year 2013 Award presented by the Silicon Valley Entrepreneurs & Startups (www.sventrepreneurs.net), and Startup Venture Network at their annual awards event last night in Palo Alto, CA, hosted by sponsor Perkins Coie (www.perkinscoie.com) at the night of Dec 18. 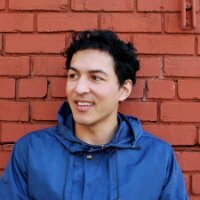 Imagine you could transform the interaction between humans and computers, improving the everyday usability of systems from autonomous automobiles to robotics – the social and financial value would be enormous. Today, imaging sensors are one of the main bottlenecks preventing this vision from becoming a reality. Oculii has developed 3D tracking radar sensors which provide unprecedented military-grade performance, at consumer electronic price points. These sensors have the potential to revolutionize a plethora of billion dollar markets – automotive, airborne, traffic, security, etc. – and could fundamentally change the way humans and computers interact. We have built a custom online question and answer marketplace for software developers that enables them to buy, sell, earn, win, and reward with a points currency for the best answer to a member’s question. Boombotix is the leader in ultraportable audio technology. The Company started in 2009 with a vision to create an alternative to headphones. Since then, Boombotix has built out a full line of bundled hardware and software to drive the future of the music listening experience. From the very start, I was fortunate enough to land an engineering position that incorporated technology with art and design. At DiCon Lighting, I pioneered a line of ultra high power fiberoptic illuminators used for ultra efficient architectural systems. I seized the opportunity to learn everything I could about product design. In my nights I would transform from engineer to artist working on a variety of mediums from sneakers, headphones, skate decks and toys. As fate would have it, my technical background was fused into my art which put me in position to launch BoomBotix mobile audio. My primary focus is around technologies that will enhance the user experience for mobile audio. Music is the most valuable social currency, and I plan to make sharing it simple and fun with technology. Iddo Tal, Founder at invi. Inc.
I’m an entrepreneur. I make things happen. I find an idea I like, talk with the target audience, learn the market and design a product they need. Build a team, develop strategic partnerships and raise funds. Get into the garage with a few talented developers and bring it to life. 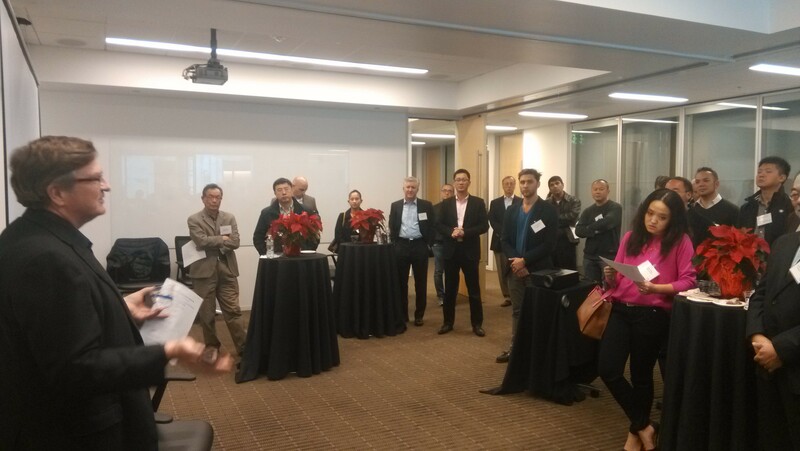 More than 20+ investors attended the Startup of Year award ceremony. SVE is the largest Meetup community in Silicon Valley. It’s a community full of entrepreneurs, founders, hackers, developers, venture capitalists, angels, and leaders in the mobile and Internet industry. Topics often include: Android, iOS, WordPress, HTML5, cloud computing, and social networking. Their events are open to everyone and are a great opportunity to hear how others have overcome hurdles and achieved success. Be a volunteer, be a speaker, join the investor list, or post a job listing. 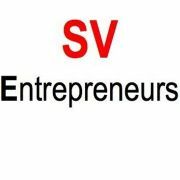 SVE holds monthly pitch and demo days and Startup Boot Camp training for Entrepreneurs. 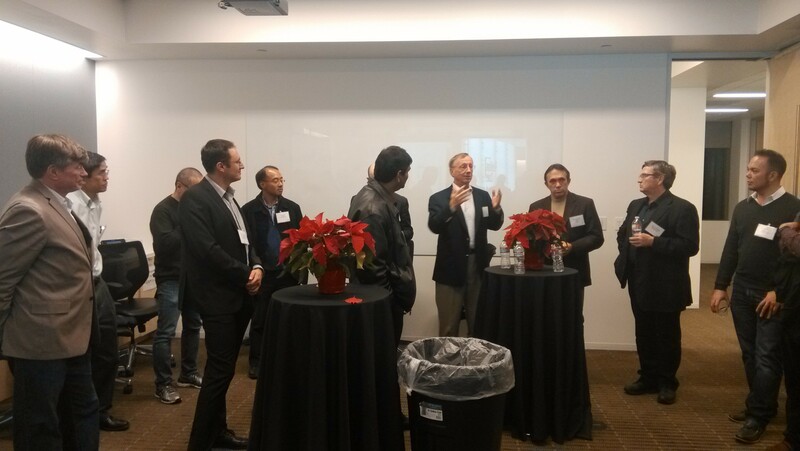 The Startup Venture Network holds private pitching and networking events in Silicon Valley and San Francisco. SVE is led by David Cao. He can be found on LinkedIn and AngelList.